We will come alongside & serve Christian Life Church in Kampala, Uganda the Nations Capitol. 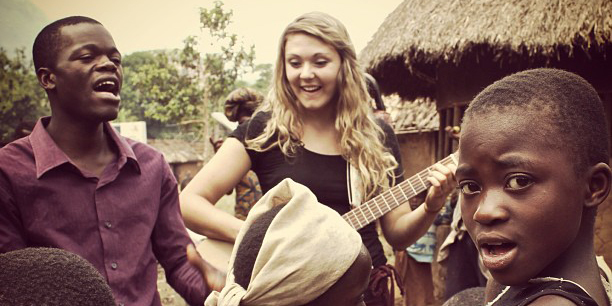 CLM creates a bridge between Africa and America, allowing anyone interested to see the work God is doing first­hand. After 20 years of civil unrest, this Nation which at one time was known as Edi Amin’s house of horror, has seen so much transformation through the cries of the righteous ones. Together we will release the Kingdom of Heaven through our radical sacrifice of praise and worship over the land which was once covered in the bloodshed of innocence. Our trip will also include visits to two orphanages. One which is in Seeta near Kampala and the other is in Lira, Northern Uganda. We believe it is here through the hearts of the children that you will experience the heart of the Father. For more information contact chrish@theburn247.com.